Subscribe for monthly Cosplay and Coffee Newsletters on everything you missed! This includes YouTube videos, new cosplay tutorials, product reviews, and more! 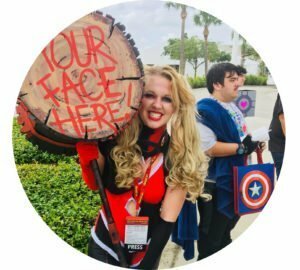 Interested in growing your cosplay Instagram? Subscribe here for to see the results from my monthly marketing studies!